Heading up the M6 to the Old Cowshed in the middle of a Europa Semi was always destined to be one of the least tasty sandwich fillings. 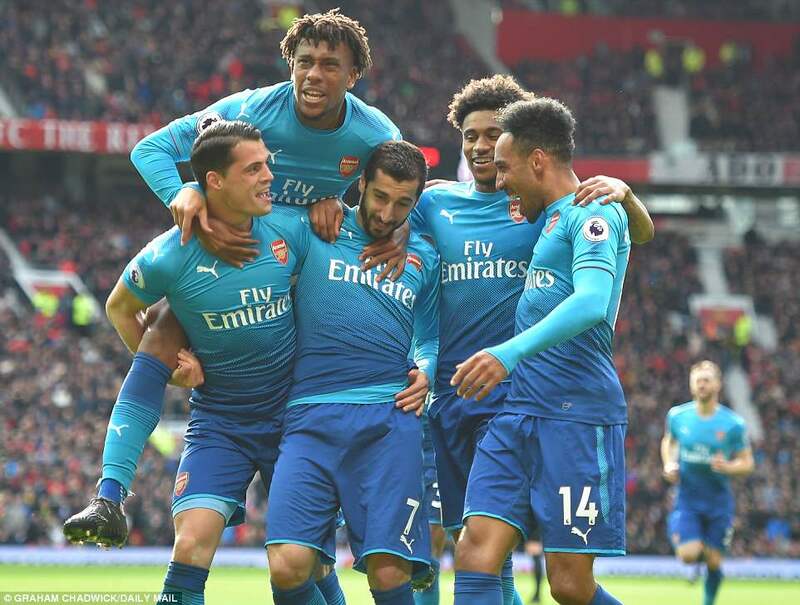 Adding some match fitness to Mkhitaryan’s comeback and giving the youngsters a run out while hoping the scoreline didn’t do them any lasting damage, seemed to be the main aims. Fairly lowly expectations for a trip to our old adversary they were. 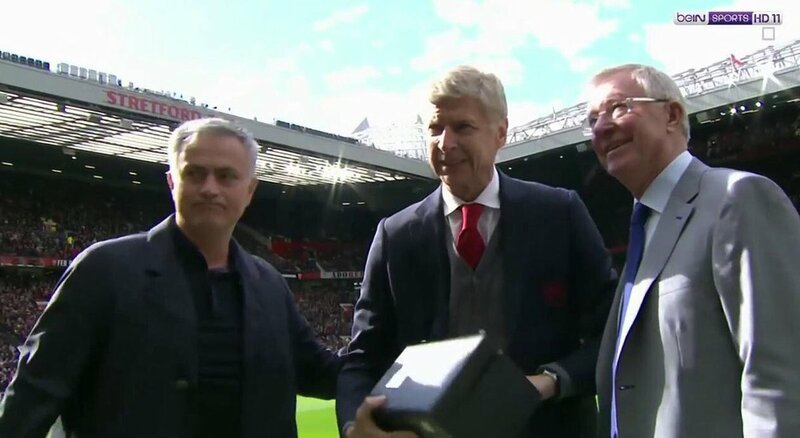 The presentation to Arsene before the game was all very lovely but giving credit to their fans for applauding a man they’d abused quite hideously for so many years seemed a bit rich for my liking. The game began in fast and furious fashion with both sides closing down quickly and buzzing toward either goal without there being too many clear cut chances. The Manc goal came after a quarter of an hour and we all thought it might herald the opening of the flood gates. When Hector was waiting for the cross to come in, he glanced behind to see Sanchez in acres of space behind him, but, inexplicably, did nothing to close the gap. By the time the ball was delivered to the back post, his only option was to attempt the block Sanchez’ goalbound header. He did manage to touch it on to the post but the rebound favoured Pogba. Was Nelson fouled in the build up to the goal? One thing was certain, the ref wasn’t going to be giving us much of anything during yesterday’s game. Micki nearly brought us back level 5 minutes later but failed to bend the ball around De Gea into the far post corner. 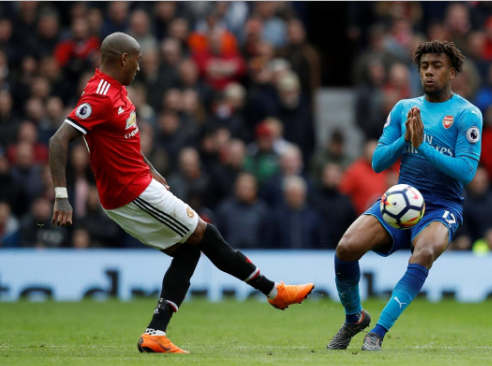 A couple of headers from Aubameyang and Nelson were our other reasonable chances in the first period, the first powder-puff and the second wide of the target. 1-0 at half-time which was as good as most expected; with our defence largely untroubled with Mavropanos looking confident and assured. The second period got off to a fine start with Henrikh squeezing a shot into the corner of the net through the defender’s legs, fooling De Gea. The assist came from Granit winning the ball back high up in the manc half – wonders will never cease! Some of the Arsenal football was very encouraging with swift interplay, the youngsters enjoying their moment in the limelight. Lukaku went off and was replaced by the ineffectual Rashford. Martial and Fellaini came on for the excrescent Herrera and lively Lingard. So, Maureen’s plan B was to put their most skillfull forward on to have a crack at our right flank and if that failed, hoof it up to microphone head. When Rashford was waiting to come on to the pitch, he was shown a book of photos, presumably detailing team layouts. I wonder what Fellaini was shown? Danny came on with fire in his belly and had a fine driven effort after winning the ball back, but it was straight at the keeper. The final stages of the game saw us unable to hold on to the ball, so it seemed like a non-stop procession of balls humped into our penalty area. Could we hold on for a deserved point, all things considered. No, was the answer as a Young cross skimmed Xhaka’s head and skidded off the afro beyond Ospina’s left arm. The keeper just touched the ball but the combination of short arms and the proximity of the post meant that he couldn’t keep the ball out. Fellaini celebrated as if he’d won the Cup which was a depressing end to what turned out to be a rarity for the Gunners this season, a fine away performance. All in all, it was a case of job done as Micki seems fit, the kids did not get hammered by any stretch of the imagination, our new Greek colossus had a fine debut and youngsters Maitland-Niles, Nelson, Willock and Calum Chambers all played well. This game was an annoying mosquito buzzing around the Club’s ears with Thursday looming on the horizon. However the team produced a very good performance, so much so that, when we finally conceded to the mancs’ route one tactics so late on, it was bitterly disappointing for at least a few seconds after the final whistle. Hey ho, on to the big one. This is usually one of the highlights of the season but today is before the Lord Mayor’s show. Win, lose, draw – doesn’t matter, what matters is that we go to Madrid with a fit and as full as possible squad. With this in mind I would send out the Ladies team to play and beat Merino’s oh-so-dull Utd side.The Arsenal WFC have won the PL 12 times, the FA Cup 14 times, the League cup 11 times and 58 trophies since their inauguration in 1993. Makes perfect sense to me. Alternatively, we could see many of the youth and U-23 team. Would be brilliant to see some of the kids weaving their way past a static MU defence but I fear AW will not agree. As this is Arsene’s last game at OT, he is likely to play many of our stars, however meaningless the game is. Does he dare play Ramsey and Ozil? Or even Lacazette? My guess is that very, very few Gooners would take that risk. And what of MU? If they win the FAC will the MU BoD consider it a major achievement after Merino belittled AW’s 3 times in 4 years? 16 points behind MC? They have spent a fortune on this team with a €75m striker and a €100m MF, but are the faithful United fans satisfied? 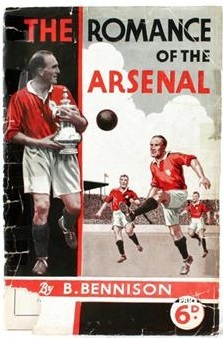 We know the answer as we had the same with George Graham – the football can be poor as long as there is silverware. This is why Merino always gets sacked because if his teams do not win trophies there is nothing for the fans. Don’t want to write about Sanchez – the man is dead to me. In his press conference AW said Miki is almost fit and could play today. I would rest him ahead of AM because IMO he will give us more than Wilshere and Arsenal cannot take a risk with Miki’s fragile fitness in a meaningless fixture. Maybe 30 minutes as sub. What I don’t want is a hammering, the thought of that slimeball’s face should they thrash a weakened AFC team is too much to bear. On reflection, I think we go up there, play 10 defenders plus PEA and park the bus. AM did it to good effect midweek, why can’t we? Come on girls – make us proud. Are We Witnessing The End Of An Era? Written in April 2014 by Rocky, this post illustrates how long we’ve been debating the end of the Wenger epoch and what it might bring. That time is nearly upon us. Exciting or frightening? It is aimed at impatient people; people who are bored; people who want change for the sake of change. The implication is that although you may hate the status quo, you would be wise to beware of what comes after. When the third goal went in up at Everton I had a strong feeling that we may be witnessing the end of era. And not just any era. When the end of the Arsene Wenger era comes it will be the footballing equivalent of the Fall of Rome. Compared with M. Wenger’s tenure, the reigns of other football managers are mere hillocks in the landscape of history. Wenger’s reign is a mountain – an elegant, ice-capped peak whose stature is rivalled only by the craggy, fractured slopes of Mount Fergie – a once-thunderous volcano now sitting sullenly dormant. Why did I wonder if we were watching the end of this era? Because it seemed unfair to ask him to take much more of this punishment: to watch his team (and by extension himself) humiliated again; to know the vitriol and hatred that would inevitably follow; to turn up to work the next day and have to start all over again. If we fail to beat Wigan this weekend I now feel he will call it quits at the end of the season. If we get to the Cup Final and lose, ditto. If we win the Cup and finish fifth… again, ditto. If we win the Cup and finish fourth… well, that’s a tougher one but I still suspect he will call it a day. He will see out his contract as he famously always does. And then he will bid us all farewell. Few of us would blame him. Few of us could take the incessant criticism and abuse without it seriously affecting our mental health and our sense of our own worth. The fact that he has stuck it out this long is a testimony to his fortitude and intelligence. There is a lazy assumption that we will snap up some hotshot young manager who will immediately achieve the success that has eluded M. Wenger. Not so long ago the people who advocated this approach were all for us bringing in Michael Laudrup or Paul Lambert. Or even Andre Villas Boas, heaven help us. Well, if Arsene Wenger quits we should prepare for a rocky road. Yes, we could do an Everton. We could find a younger manager who lifts us to another level, but there is a greater likelihood of us doing a Manchester United. 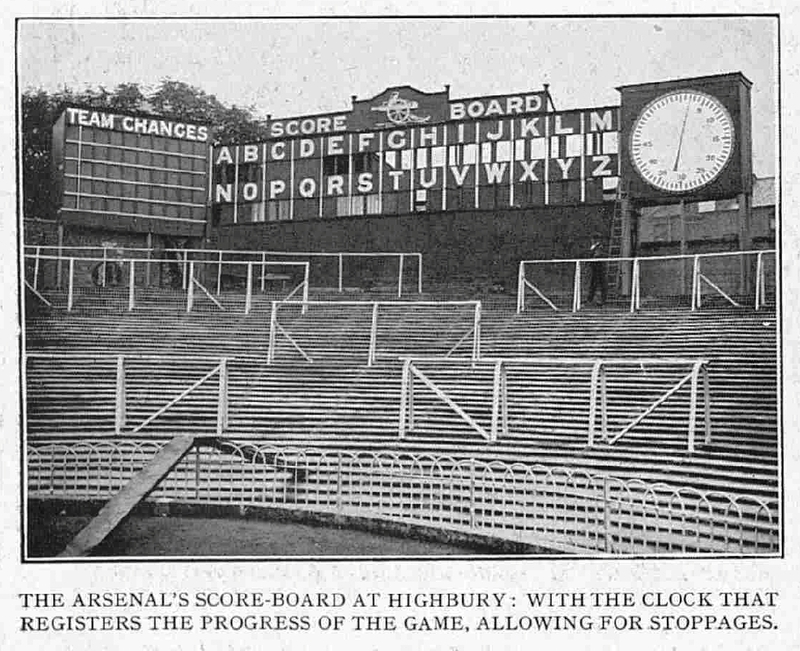 And it will not take too long before people start looking back on the Wenger Era with nostalgia and affection. This is not a Post about whether or not he should go. For the record I think he should stay because I believe that with a proper transfer budget this summer building on the excellent squad we currently have he can again fashion a team of champions. 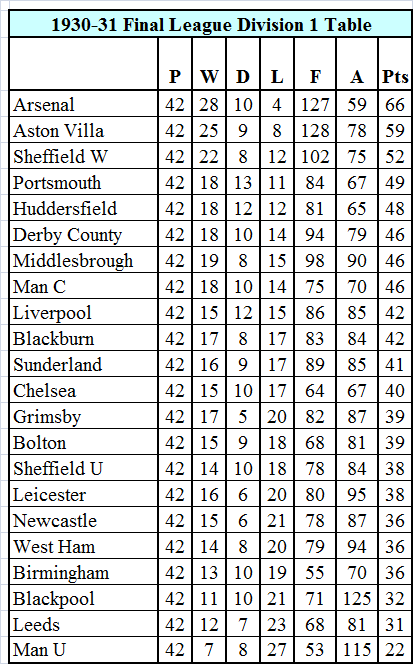 If we flattered to deceive at times this season with our table-topping run, the heavy away defeats to big teams are equally an unfair reflection of our capabilities. However I can understand those who feel his time is up, that the failings have become chronic and beyond his ability to fix. I am happy to accept that he is far from perfect: that he should have bought another striker in January; that he should have got to the bottom of our injury issues by now and much more. Many decent and respectful Gunners have now reluctantly come to the conclusion that he should go. They tend to be drowned out by the clamour of the ignorant and the abusive who express similar sentiments in unacceptable ways. And we are fast approaching the time, I fear, when these people will get their way. However, for now I will make a particular point of appreciating our manager whatever the results, whatever we achieve or fail to achieve in the remainder of the season. These may be his last days and I will give them the respect they and he are due. It’s more important than winning and losing. “Football is only truly a business to those who A, rely on it for their salary or B, own shares in it. For the rest of us it is either a passion, a way of life or in many cases a family tradition. “For me it has been a distraction and motivation through life that has taken my mind off business and filled the boring hours on uncountable motorways and airports and created opportunities to meet and make friends on many a terrace and in many places when I would have been lonely without it. But then dandan always did have a way of finding the right words to encourage the better angels of our nature. Massive excitement and expectation surrounded this great opportunity to send Mr Wenger off to his retirement with the decent divorce settlement of his first European trophy. Could we take some chances at the sharp end while defending successfully at the other? Simeone has constructed a team which few would want to go and see every week (I bet the Atletico supporters disagree with this assessment). Would Costa come back to haunt us or would it be a case of Griezmann up top on his own? The ground was pretty full when we arrived, the flags looked good and the atmosphere was buzzing with an electricity suitable for a game of such magnitude. Can we all just take a moment to say Thank You to the guys at @REDactionAFC, @Arsenal and any Arsenal Fan that got in early to wave a flag tonight. Arsenal came out of the blocks at a furious pace. The referee immediately issued a yellow card for what looked like a soft challenge from the stands. Lacazette hit the post with a scuffer and then hit the goalkeeper with a close range header. 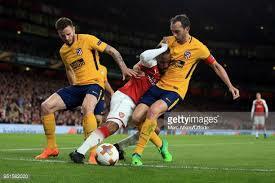 The second yellow looked soft, too, though, having seen a replay, it looked much nastier, number 16’s studs crunching down on Laca’s instep. How many players would be left on the pitch after 90 minutes if this was to be the yellow card issuing rate? 80 minutes to take advantage of playing against 10 men. Could we find a way around the biggest and most skillfully parked bus in the whole of European football? Chances came and went. Danny broke through but caught the keeper’s foot with his attempt when a far post curler was beckoning. Mesut skied one, Kos couldn’t wrap his foot around a ball dropping to him at the far post following a corner, Nacho’s right footed volley went just wide; the ball just wouldn’t go in. Atletico’s defending was magnificent, with blocks and interceptions at crucial moments littering the first half an hour. Atletico finally managed to get a foothold in the game towards half time and Griezmann twice found opportunities to shoot and test Ospina. 0-0 at half time, surely the goals would come in the second period? The second period seemed like a non-stop procession towards the North Bank end of the stadium. Shots rained in on the Atletico goal, it had to be only a matter of time. On the hour that moment came. Jack stood up a delightful cross worthy of Liam Brady after Nacho had won the ball back on the edge of the opposition area. Laca rose Arshavin-like at the far post and planted the ball firmly past Oblak at last. The stadium erupted. A crucial second goal failed to materialise thanks to great goalkeeping, superb body-on-the-line defending and some less than perfect finishing. Atletico used every tactic imaginable to disrupt the flow of the game, substitutions seemed to take minutes, players fell over at the slightest contact trying to buy breathing space, every restart from throws, free kicks and goal kicks was used to eat up so much valuable time. We were all hoping that our defence would remain solid right up until the final whistle because conceding against ten men after such dominance would be heart-breaking. However, this current incarnation of Arsene’s team always seem to have one calamitous moment, locked away to disappoint us, where what can possibly go wrong, does go wrong. With less than 10 to go, Danny overran the ball on the left flank gifting possession to Atletico. The ball was played forward to Griezmann, stood behind Kos, but both Monreal and Mustafi were playing him onside. Kos recovered beautifully judging the ball much better than the Atleti player but then decided that playing the ball back over his head was the best option. This seemed to be Kos’ only mistake of the game but what a costly one! Ospina parried Griezmann’s first effort and then Mustafi slipped as he tried to block the second but still got a knee on it. 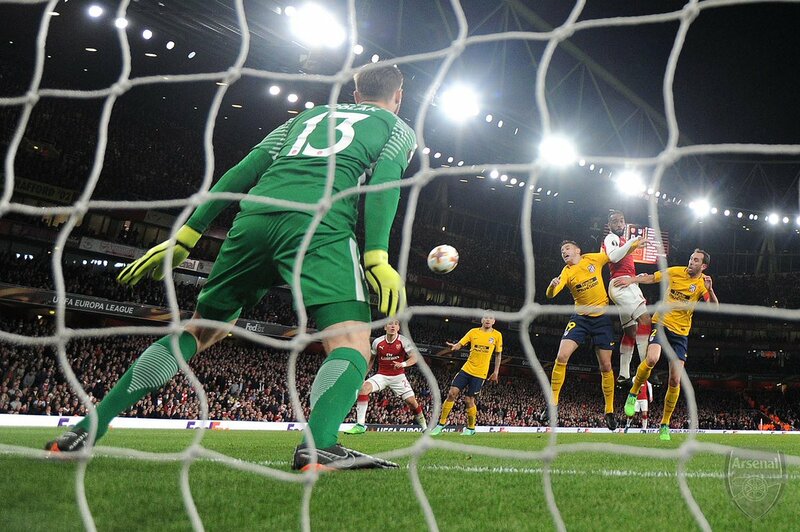 The ball was in the Arsenal net from Atletico’s only chance of the half – a familiar story, unfortunately. Perhaps a winner might have lifted us all from the gloom of that away goal conceded but despite good efforts from Rambo and Welbeck plus a skied blast from Xhaka, 1-1 was destined to be Atletico’s reward for soaking up all that pressure. Surprisingly it seemed to be the Arsenal team who had run out of steam in that second period rather than the 10 men of the Spanish side. There were none and when you looked at the bench you could see why. On to next Thursday, the tie is far from over and we have to be confident we can cancel out that calamitous away goal. When our away goal comes will be crucial – score first and it’s game on. Firstly, there is an AA’er in hospital (RA), wishing you a speedy recovery. Tonight is an oddity, we go into a tie as firm underdogs. Hardly a pundit gives us a dog’s chance, and it would take a confirmed optimist to disagree with them; AM, on paper, are easily the best team in the competition. 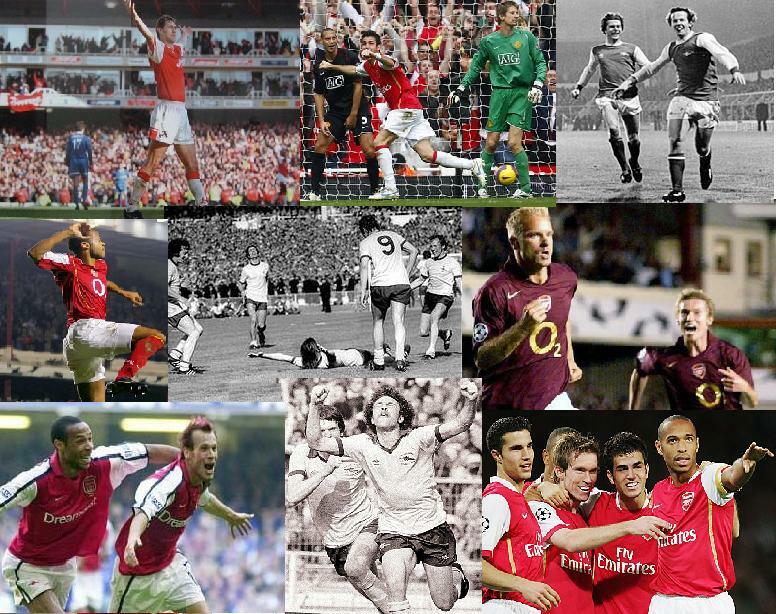 We are The Arsenal. We are not Sunderland or Stoke or Lokomotiv Crapski, we have history and have won silverware in 3 out of the last 4 years. Atletico will be worried. Even the mighty Real Madrid lost in London this season. Simeone has stated he is likely to play an extra defender tonight to bolster an already tight defence. Atletico boast the best defence in World football (or so we are led to believe). They have conceded only 18 goals in La Liga and not once at home for 11 matches. Simeone is the George Graham of Spanish football, a man who believes that defences win games. Can Arsenal win? Of course we can. A slice of luck, some genius from Ozil, a Ramsey masterclass, rapier-like finishing from Lacazette, allied to an organised defensive performance and we are Kushti. Elneny’s injury gives Jack a chance to shine, he has been below par the last few games but play well tonight and he will be WC Russia bound, play poorly and not only will he not get a new contract but he will be West Ham bound! Patience may be vital without the team going gung-ho as the game progresses. Some passionate support (Anfield was amazing on Tuesday), players willing to give 100% and we have a chance. 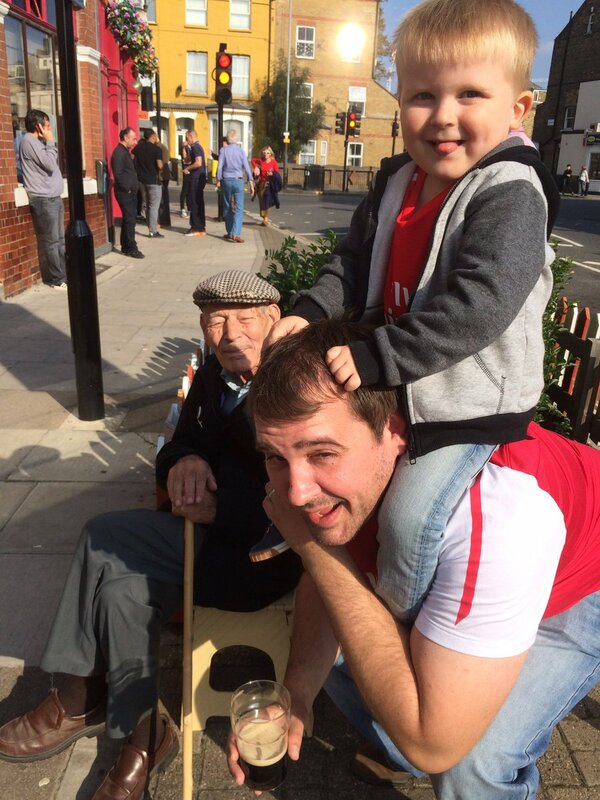 What is supporting The Arsenal all about? Written on Saturday soon after the managerial announcement, this comment from one of our respected bloggers already seems prophetic with regard to the journos’ insatiable need to stir up discontent within the Arsenal support. 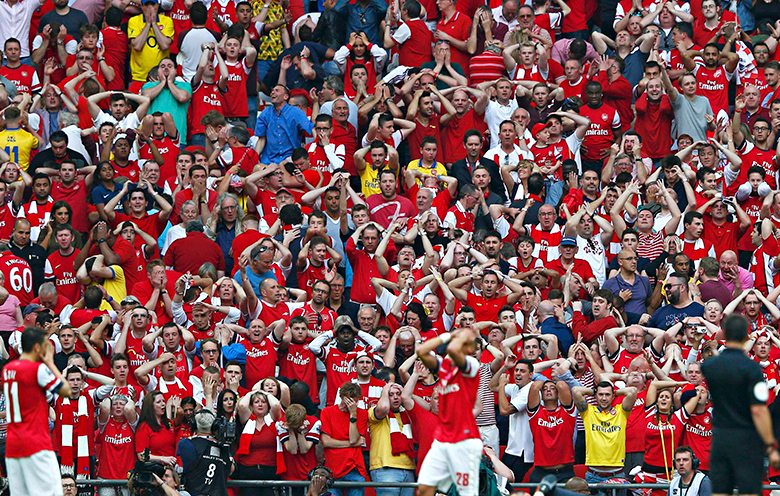 ‘Did he jump or was he pushed?’, ‘ Wenger lets rip at hurtful fans’ etc etc. Anyway back to the question, What does your support of Arsenal Football Club amount to? 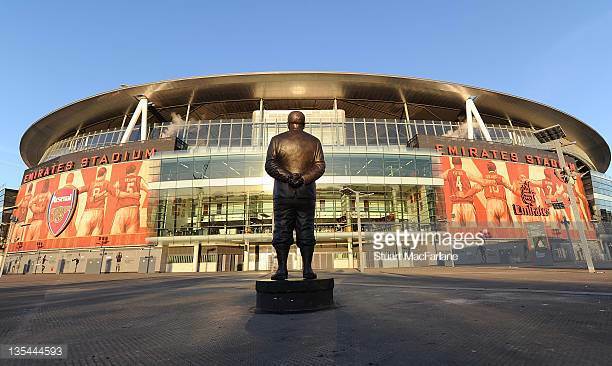 Now see what happens…..there is no will he won’t he leave debate anymore so the press with all their “wisdom” need something else to generate some much needed ad revenue, and sadly Arsenal fans as so oft publicised are one of (if not the most) internet savvy/enabled/keen bunch of fans. So what are they going to do to get more hits, well make more stuff up obviously. Seriously, has anyone really known any serious leaks to come out of Arsenal, ever, apart from discontented players when they leave or players that mis-speak in interviews. Those working in the club can give no comment as doing so will be seen as a “cover up”/“united front” and by not commenting and not denying they allow the rumours to persist. But they are inbetween a rock and a hard place and there’s no way out of the hell. 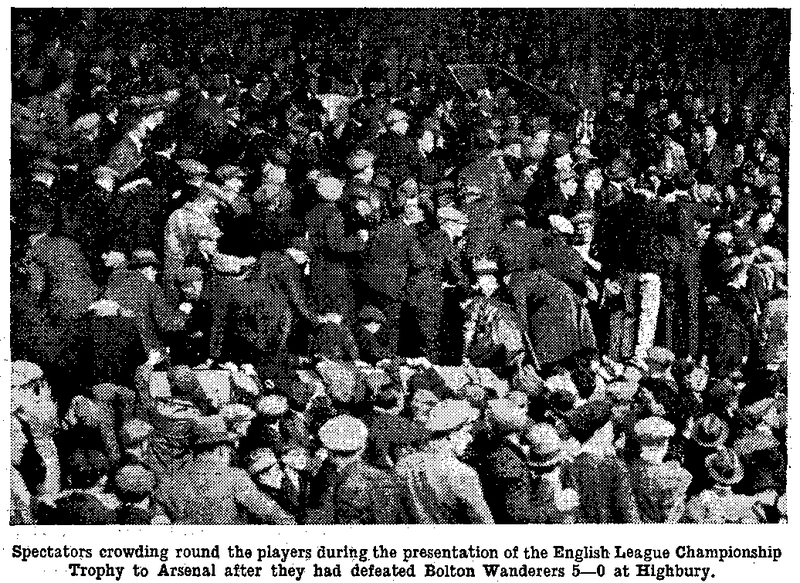 As Welsh Gooner predicts ( ed: that our ‘entitled’ fans won’t suddenly disappear) and the people Rocky refers to above (see Saturday’s post) we are not going to get away from this churlishness, neither in blogs or on the terraces, they will survive because unlike those of us who grew up in a different generation, football is apparently all about winning, it isn’t. It’s about the the atmosphere, it’s the smell of burgers and fried onions as you walk up Avenell Road, it’s the sea of red and white shirts on their way to and from a game, it’s about sharing the same hopes and dreams. Not once have I ever expected a win/demanded a win. I’ve been disappointed, heartbroken, ecstatic, angry, joyful, satisfied and any other emotion you can think of whilst watching Arsenal, but isn’t that why we go? Isn’t that proof that we care, but if somehow you think because you’ve bought a shirt from the club shop or have a season ticket or go to one game a season somehow you are entitled to demand success. Then you are watching the wrong sport, in the wrong country in the wrong way. Just extrapolate the thought process. “We should win every week” > if we should and could that means every opponent will lose, which means every opponents ground will be empty because why would they bother, and at that point it’s not sport anymore, and you never suffer the injustices, the hurt, the pain, so the wins are never going to bring you nights of elation. If Arsenal could win every season I would not have jumped so high with arms outstretched smashed a light in the lounge when Mickey Did It, I wouldn’t have had that joy, that one moment of pure elation was probably enough for me, it’s lived long in the memory (I was 13) that’s 29 years ago. The fact that in the meantime we have suffered ups and downs, is what has made every trophy since joyful, and for some pretty painful evenings too. Giggs, Lehman, Koscielny/Szczesny (I could go on). 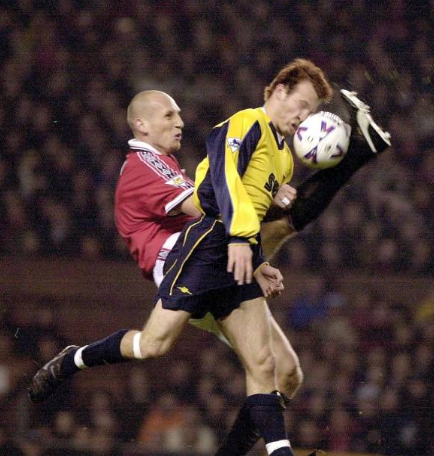 But Overmars at OT, Wilford at same place, Limpar from the half way line, Henry v Spurs mazy Run, Merse’s chips, Wright’s over and over and over v Everton, God v Newcastle, Rambo vs Hull and Chavs, Linighan v Sheff Wed, Morrow v Sheff Wed, etc etc these are the moments we cherish as fans, because they’re special, they’re not every day of the week.